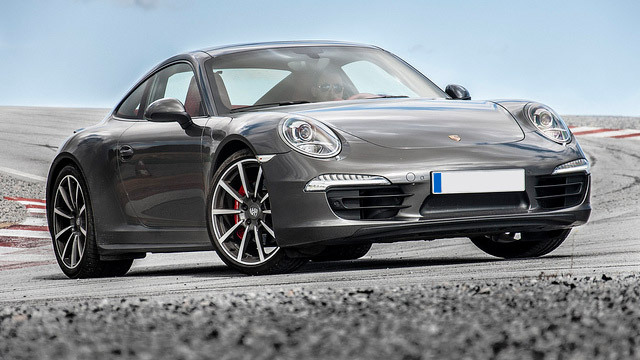 Longwood Porsche Repair - EURO Specialists, Inc.
An investment in a Porsche is a TRUE SPORTS CAR EXPERIENCE. Your Porsche demands the Best Porsche Repair in Orlando. EURO Specialists Technicians have the Latest Advanced Porsche Training. Our State-of-the-Art Shop has the Latest Equipment, Computer Diagnostics and Programming to provide you with all the same services as the dealership.